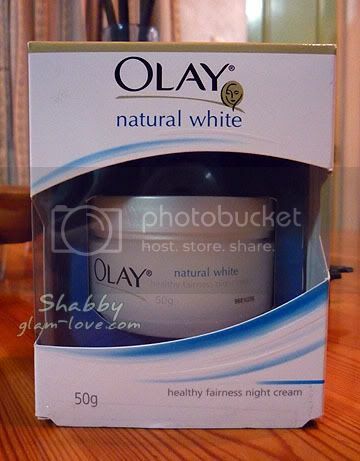 Today marks the first skin care event the Glam-Love.com ladies will go to. Mosbeau Philippines will have small bloggers briefing and interview with Mosbeau President Mr. Gerford Balderas and Chief Executive Officer Mr. Mitsuharu Hayashi. They will be discussing about ways on how Japanese products revolutionized skin care. 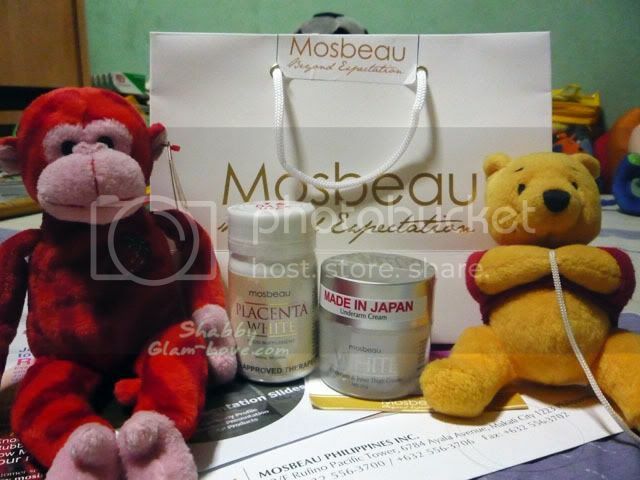 Mosbeau is created for the perfection of skin whitening, customized for the Asian skin. 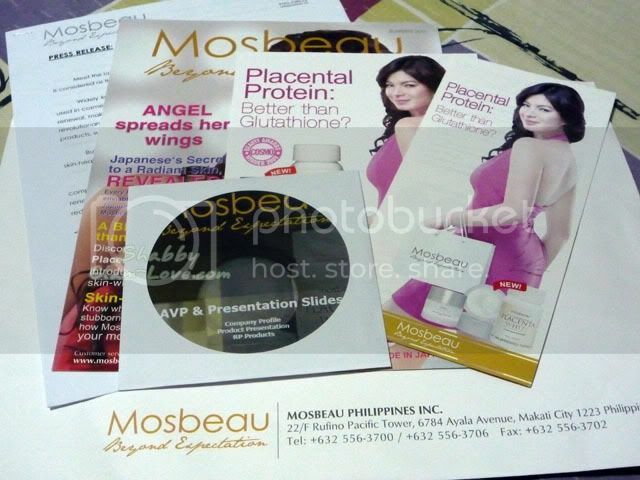 Offered and Made in Japan, all Mosbeau products are developed from high-quality, proven safe and effective ingredients in Japan like Placental Protein, Collagen, Bellis Perennis (Daisy) Flower Extract, Vitamin C and Glutathione.